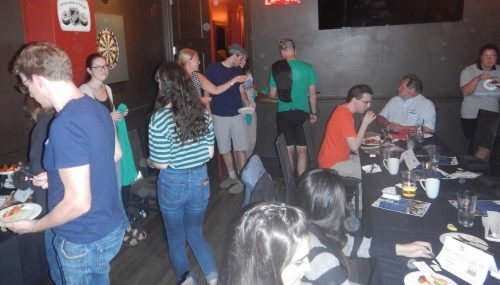 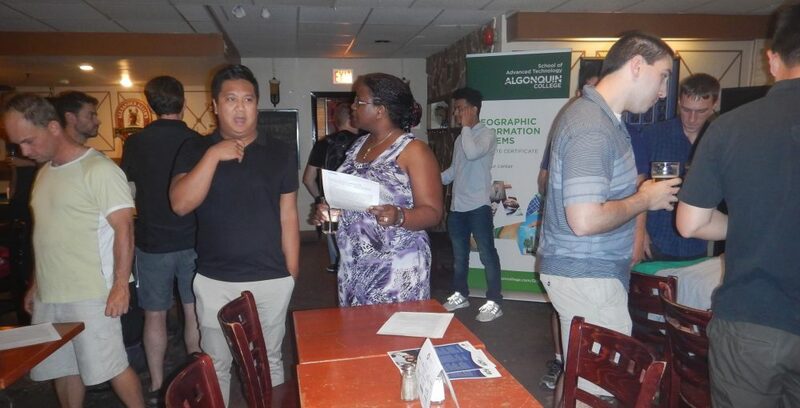 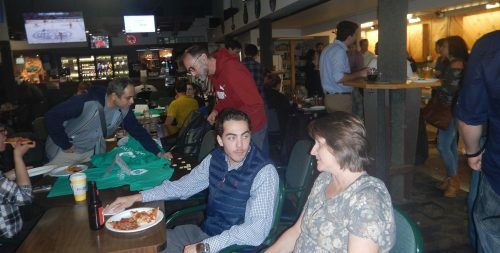 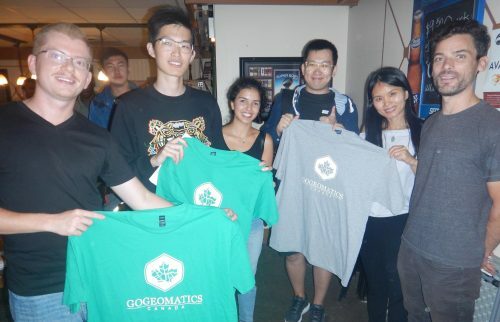 Here are some of the pictures from our popular 2018 GoGeomatics Back to School Socials. 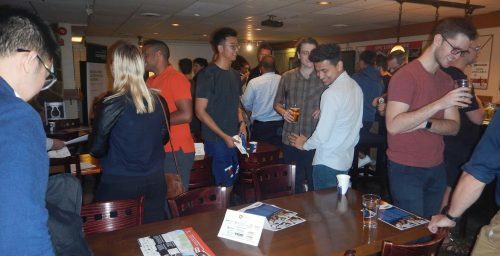 This year we had a large increase in the number of students, professionals, and sponsors in attendance, making 2018 our best start to the social season yet! 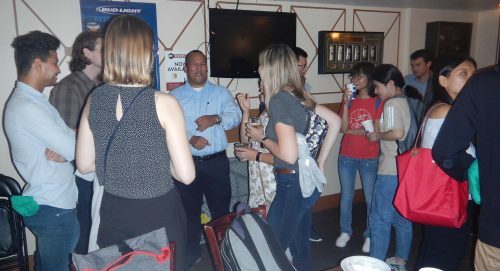 I want to congratulate our volunteer group leaders across the country for making this the best Back to School Social we have ever had. 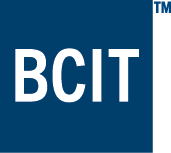 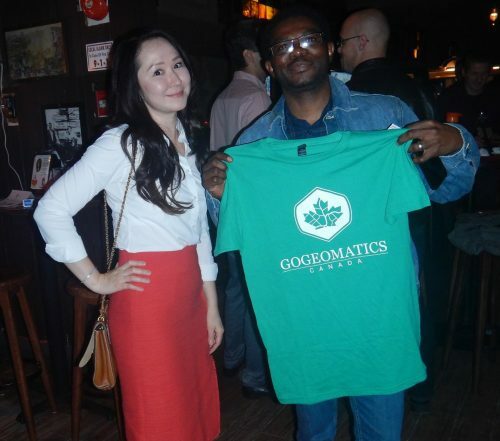 Click here for a full list of our sponsors. 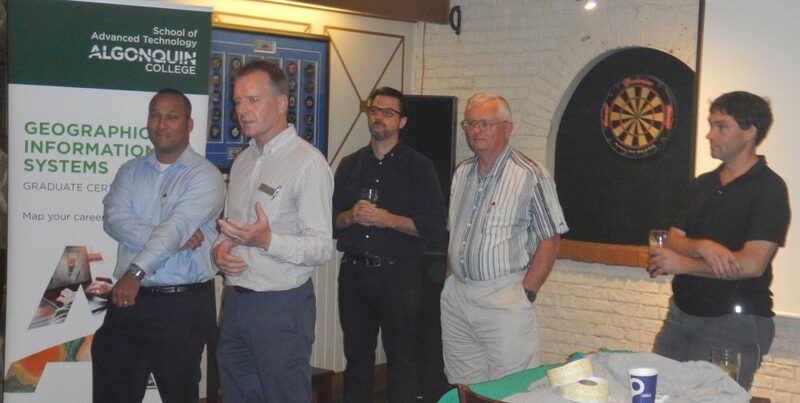 These sponsors are making a hugely positive impact on our sector by supporting these events and their local groups. 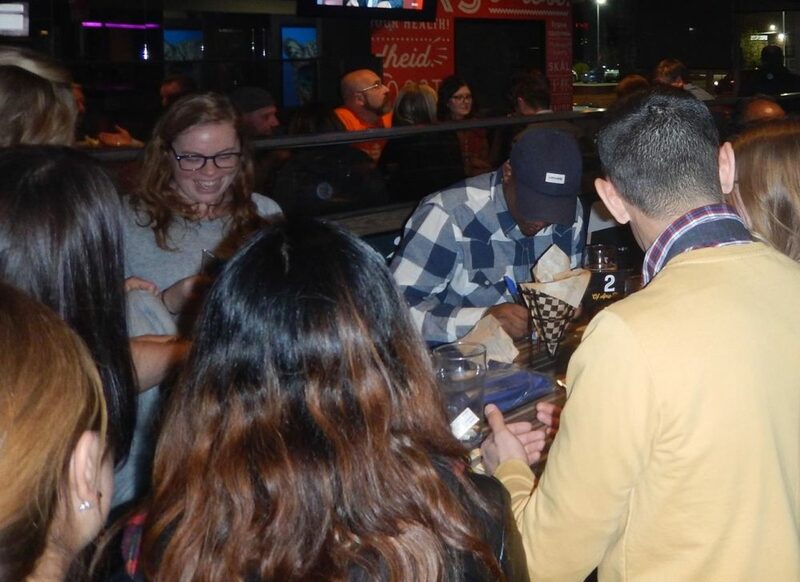 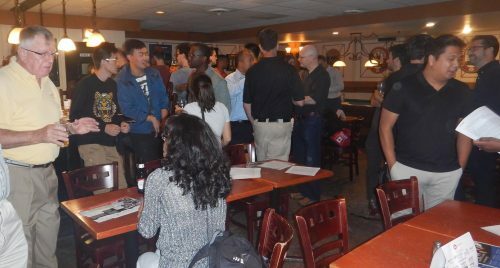 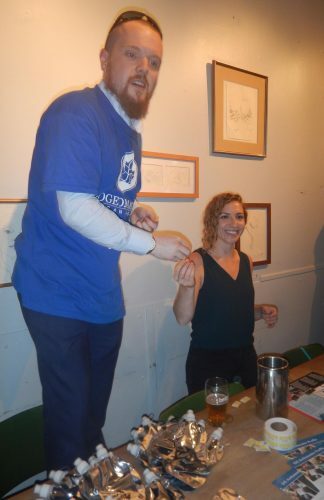 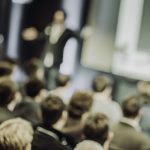 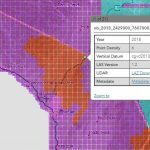 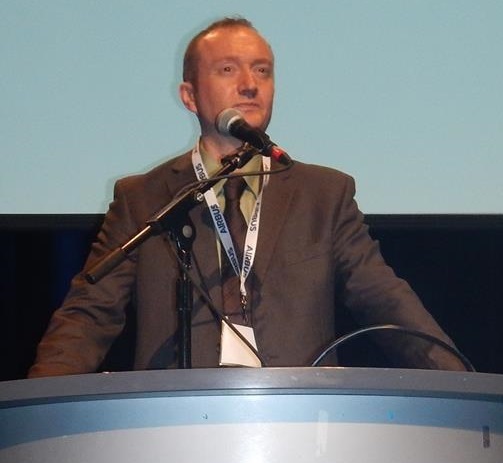 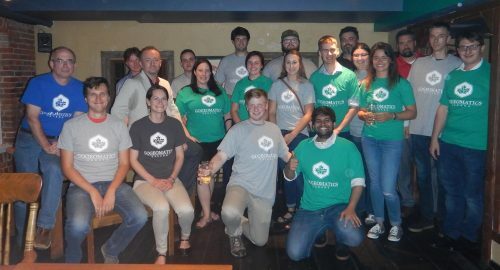 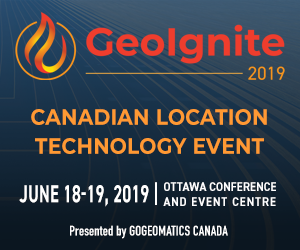 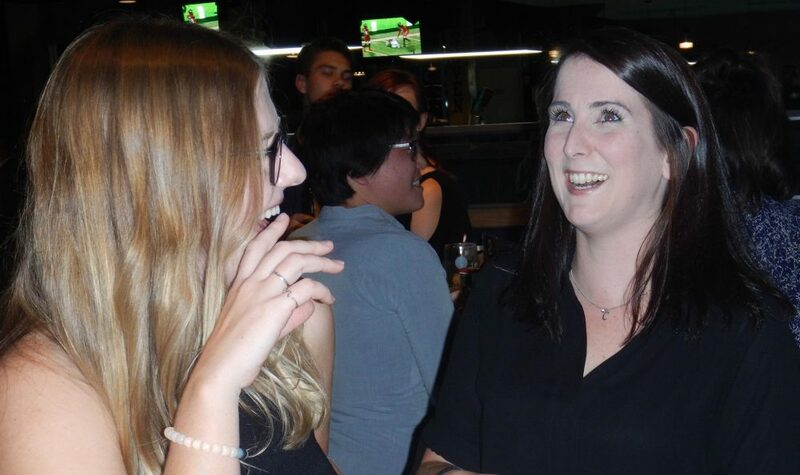 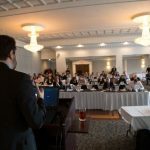 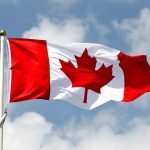 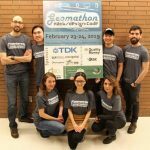 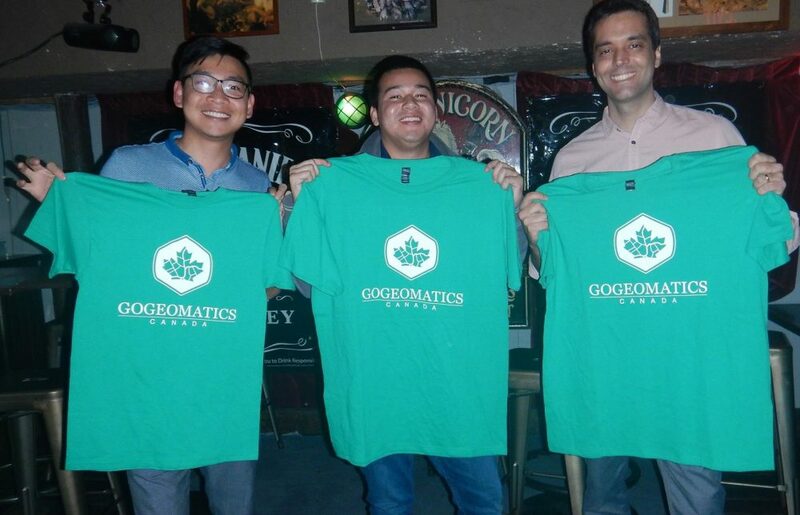 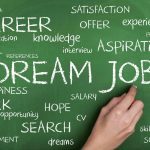 We have seen unprecedented interestt from a growing number of colleges and universities that have “adopted” their local GoGeomatics group and encouraged their students to get out and network as an important part of the career strategies. 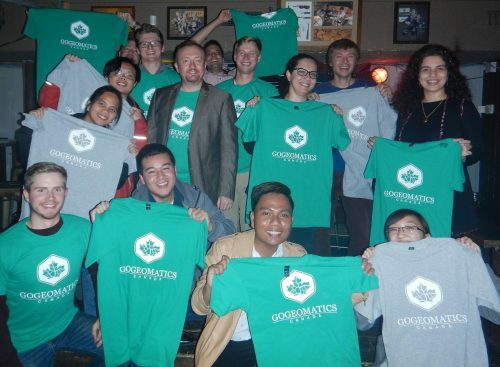 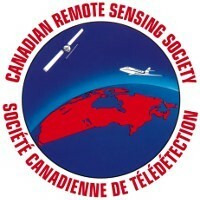 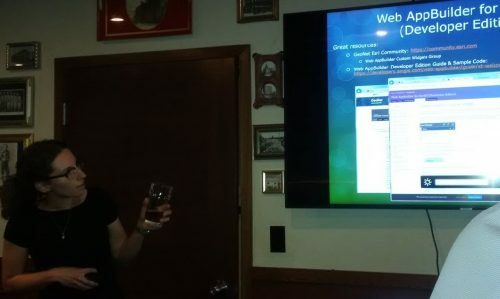 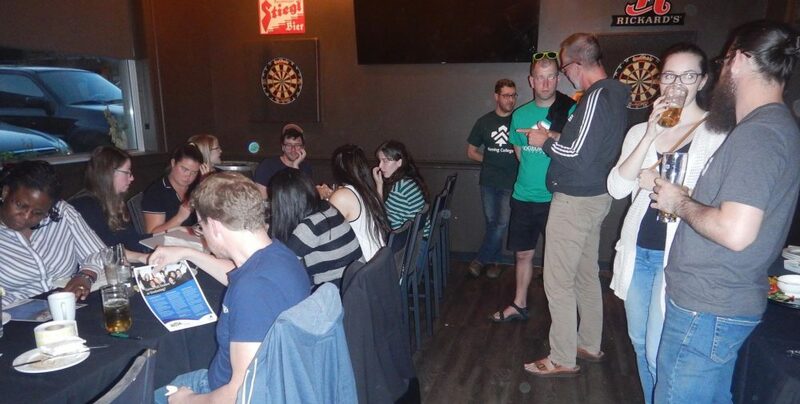 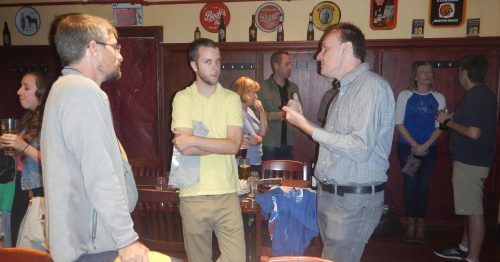 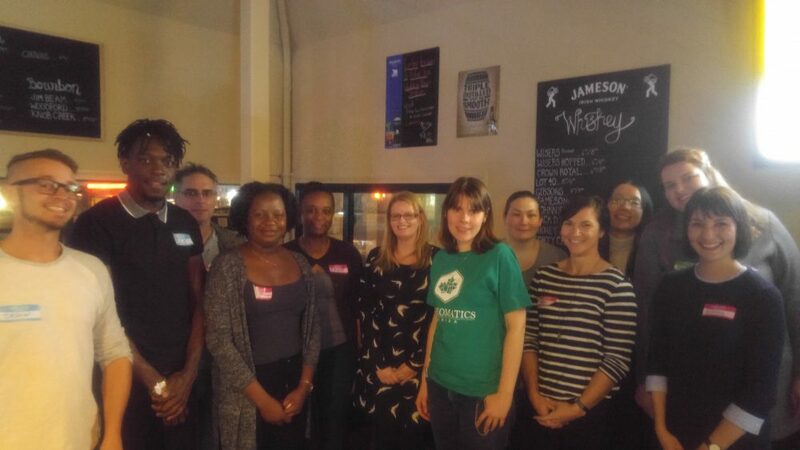 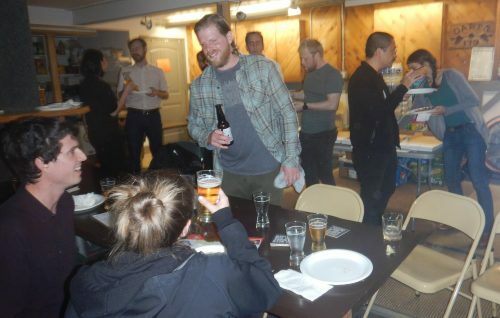 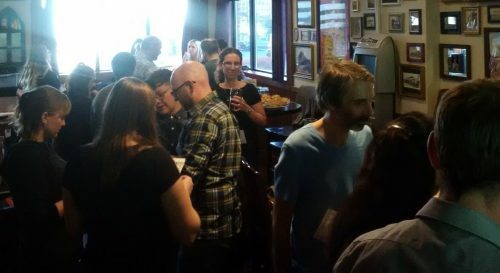 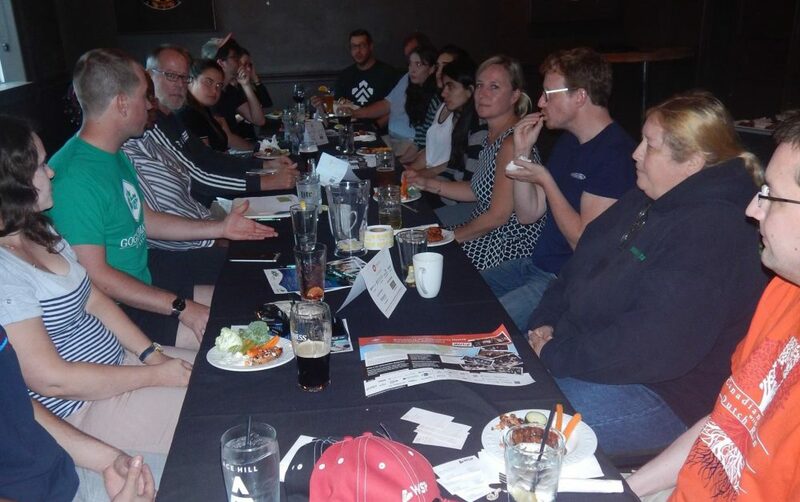 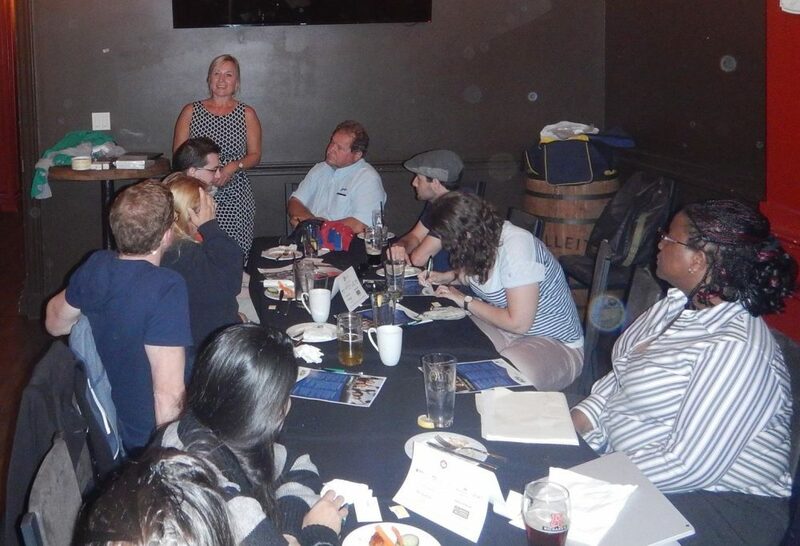 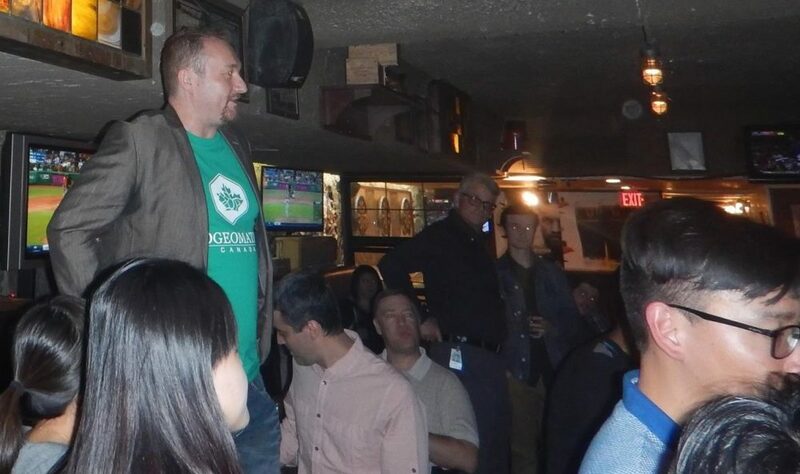 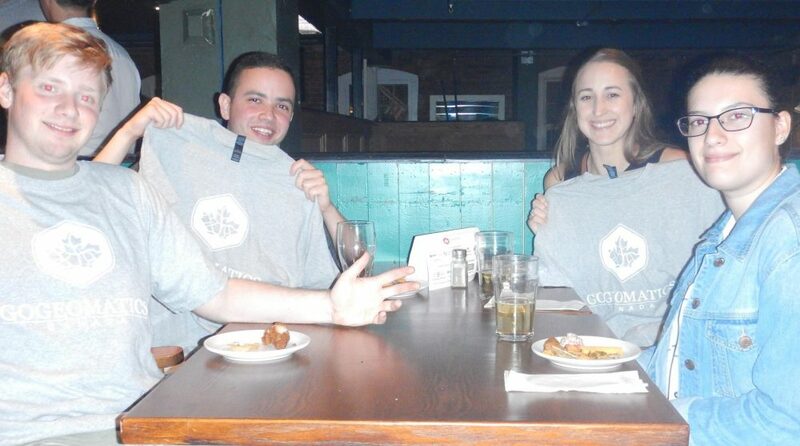 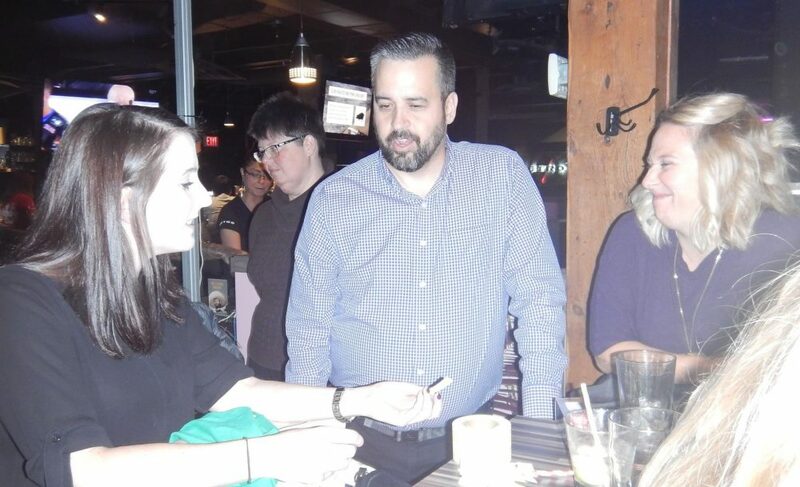 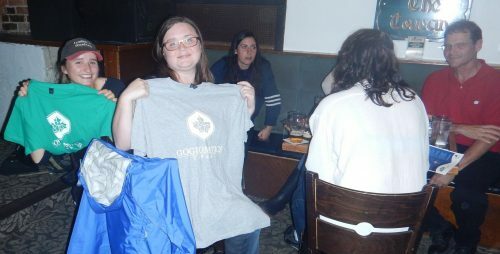 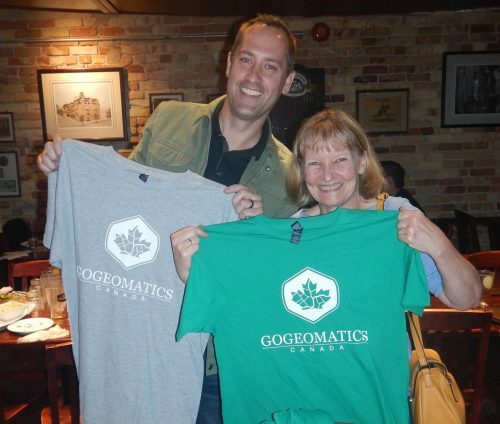 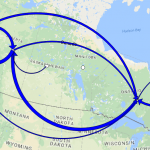 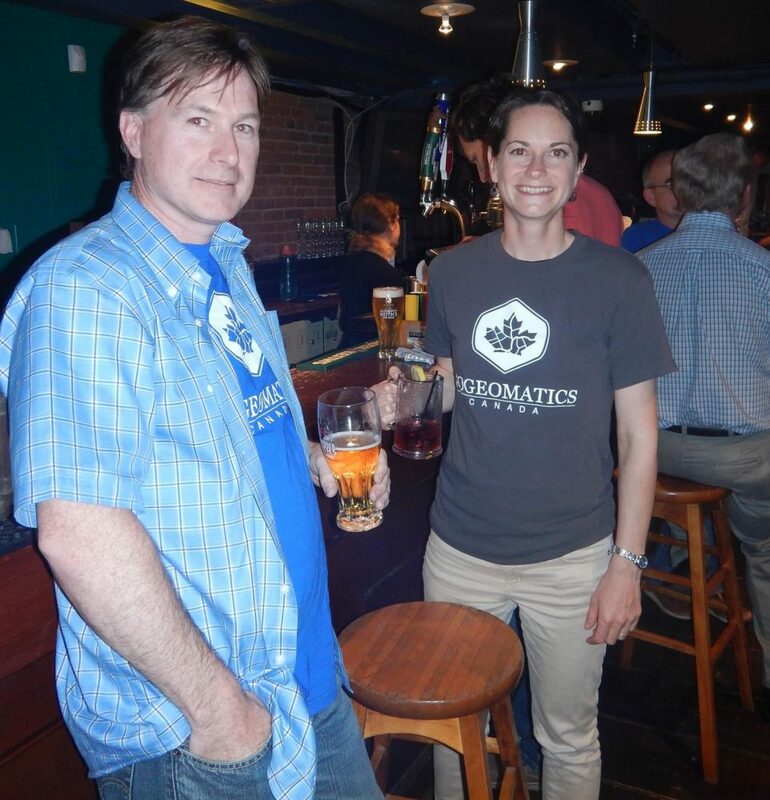 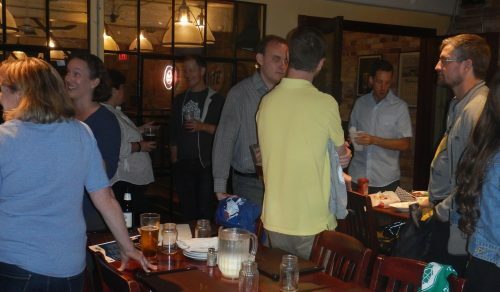 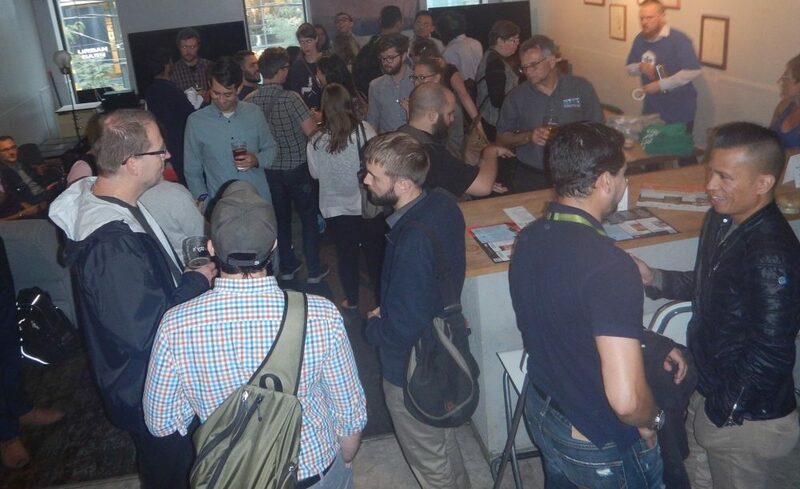 GoGeomatics Groups meet across Canada and provide after work professional networking opportunities at pubs each month. 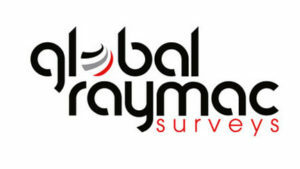 Click here to find a group in your region. 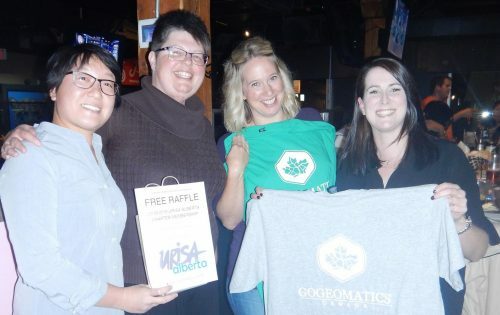 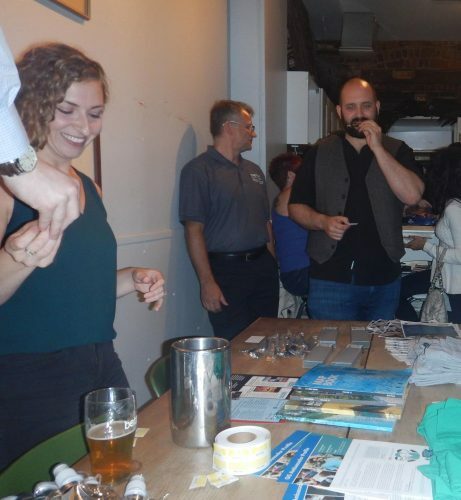 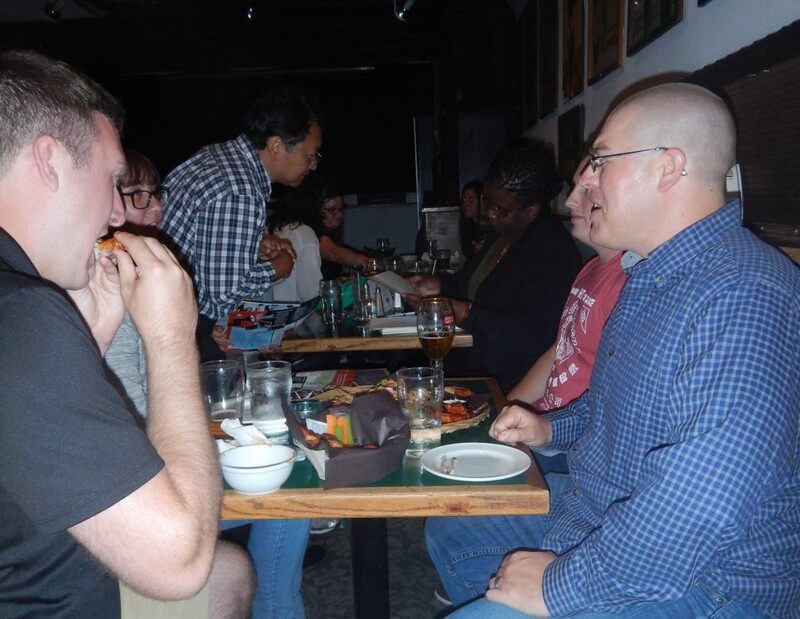 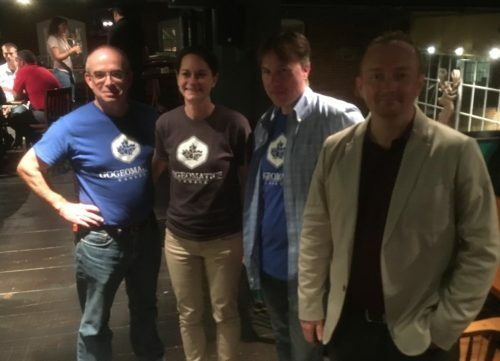 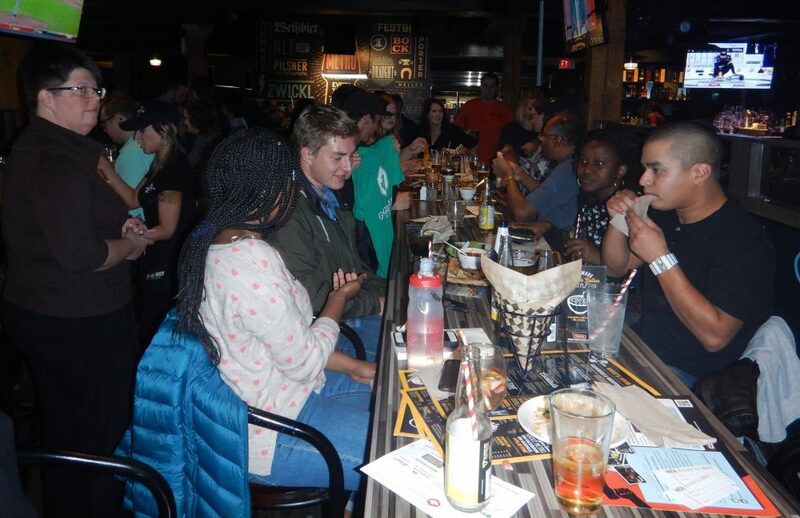 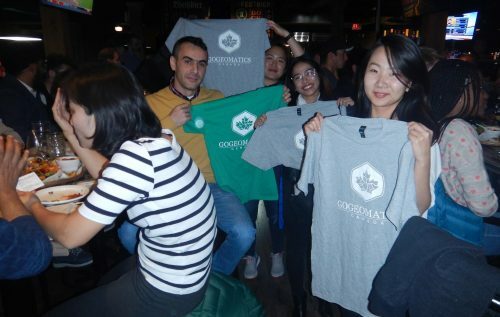 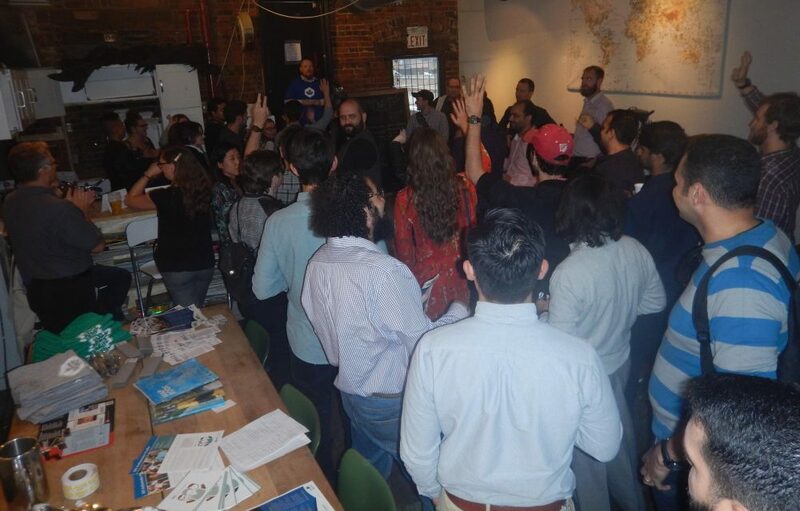 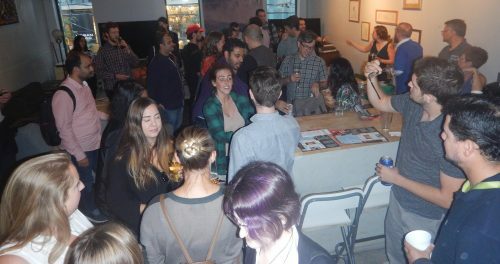 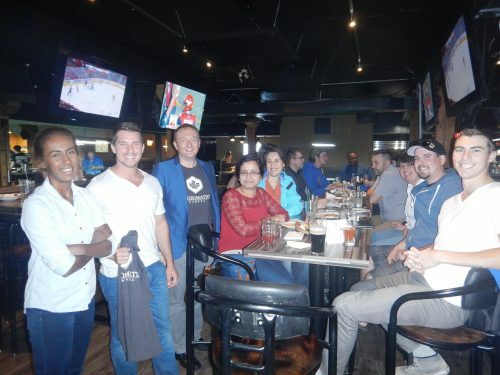 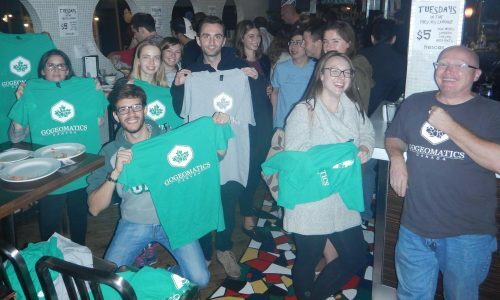 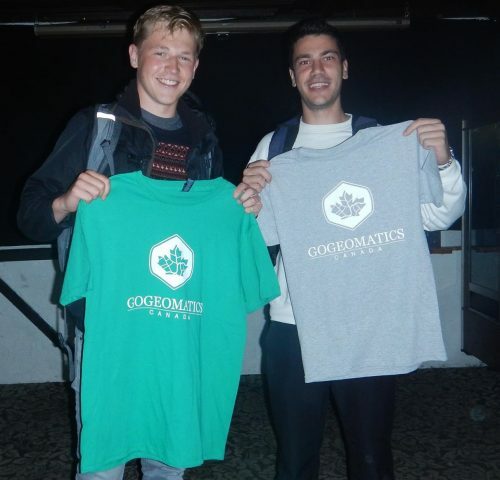 As you will see from our photo gallery, GoGeomatics Back to School Socials are fun, free and engaging activities that welcome the newest generation of Canadian location technology experts into the fold. 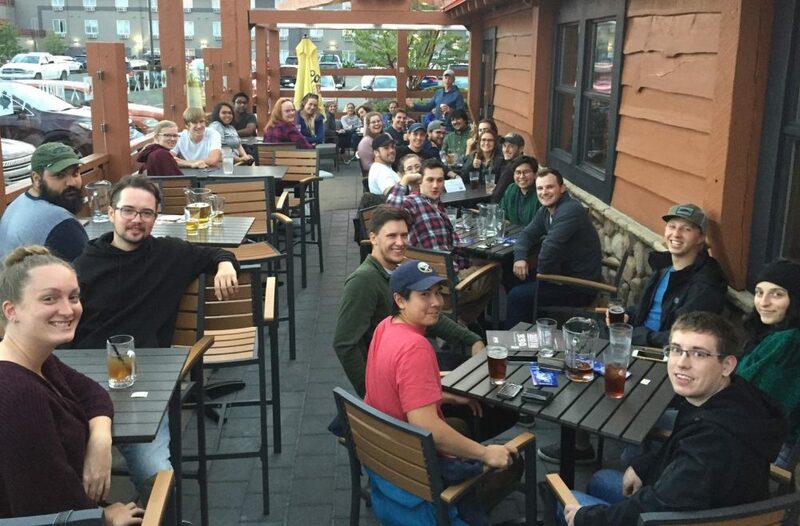 Now after a month of travel, I’m taking some time off! See you at your local social. Apologies, as photos were not obtained for Fredericton or London. 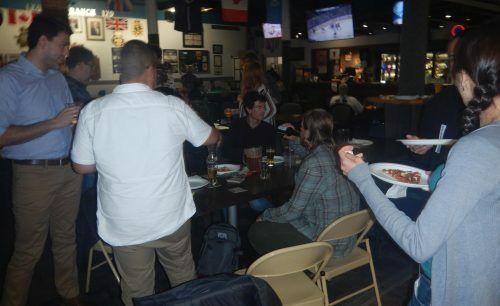 Everyone was having such a good time we just forgot!